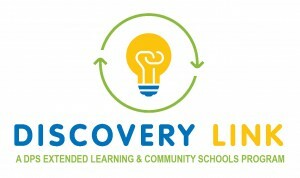 Discovery Link has Summer Camp offerings available to current and new families. If you have any questions, please contact Discovery Link at 720-423-9920 or e-mail Carly Spears, Carly_Spears@dpsk12.org. Please see the flyers below for more information.